A preschool is more than a safe haven for your children during the day. 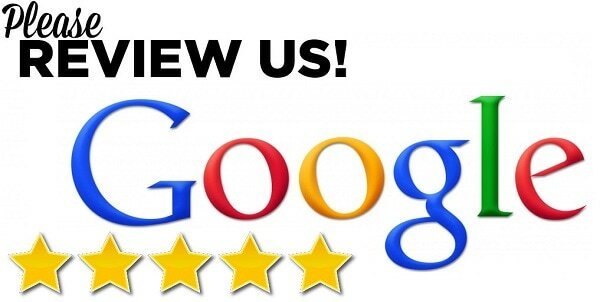 At Peoria Ave Preschool , your child will look forward to the interaction with other children and our highly skilled teaching staff. From birth, every moment of your child's development is crucial to how he/she will experience the world. While parents would relish the opportunity to spend every moment molding their child's development, the structure of our society doesn't make it an attainable goal for many. 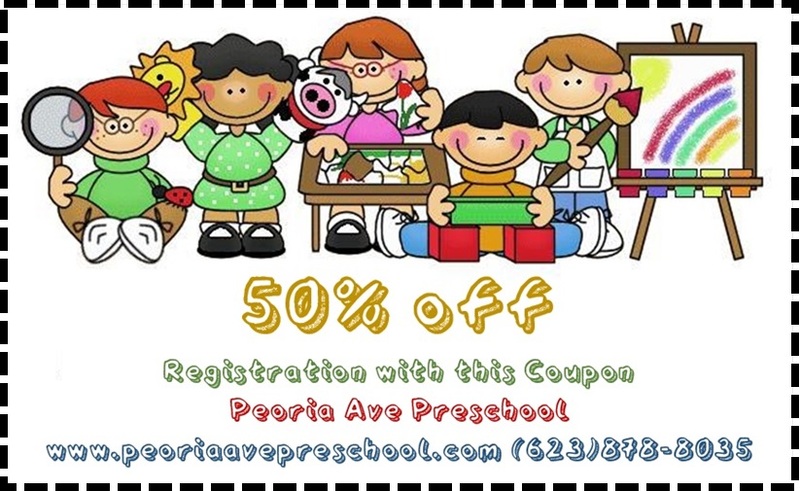 At Peoria Ave Preschool, your child will begin the learning process with caring capable teachers who take the time to discover the unique talents of your little one.